Description: Come along to Belmont St Aberdeen’s market on Saturday, November 25. Local producers and makers will have a host of food, drink, crafts and more. Shop locally for Christmas this year, with food and gifts you can’t get anywhere else! Description: Christmas comes but once a year and here at Delgatie Castle we certainly celebrate it in the best way we know how with our amazing Victorian Christmas event! Santa is here to speak to children, young and old, there are lots of amazing crafts and gifts for sale. Entry to the event is £5 per person, admission for children includes their visit and gift from Santa. Our Laird’s Kitchen tearoom will also be open serving Christmas fayre. We look forward to giving all our visitors a very warm and festive welcome. 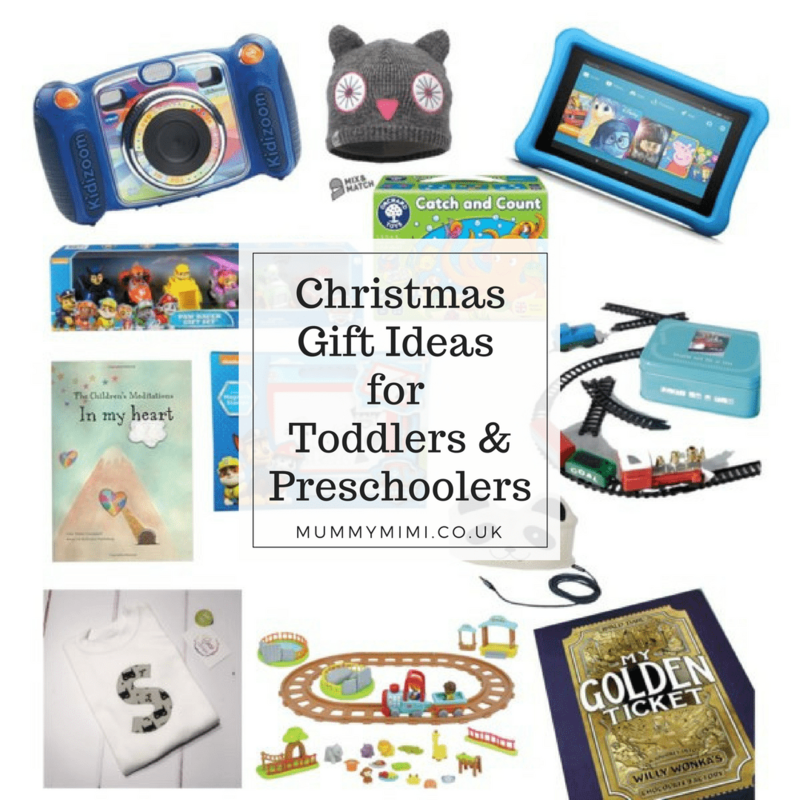 Looking for some Christmas Gift ideas for the wee ones? Then why not check out our latest post here. Description: Complete with roaring fires and one of the finest cafe/restaurants in the area, Castle Fraser makes for a great weekend treat for Christmas shoppers. Steeped in history there is the perfect opportunity to enjoy browsing around the entire Castle together with the opportunity to purchase unique items handcrafted from all corners of Scotland – fine painted ceramics, exquisite beaded jewellery, delicately felted pictures, gorgeously aromatic candles &amp; diffusers, the renown tweedy beasties, beautiful stained glass and elegant turned wood to name a few. Foodies will also be on hand with an extremely tempting array of cheeses, marshmallows, seafood, locally roasted coffee, cakes, bakery and chocolates all freshly hand made. Description: Come and join the Countryside Rangers for this fun family morning of shelter building with natural materials. Make a hot drink using water boiled in an outdoor kettle and get creative with some natural art to decorate your shelter. Please wear clothing suitable for the weather. Meet at the Persley Walled Garden car park. First bus 18 goes to Mugiemoss Road close by. Description: Chemistry Week is an annual celebration of the chemical sciences, run by the Royal Society of Chemistry. Try your hand at some real chemistry! Our chemists will be there to help you do some exciting experiments such as making silly putty, magic writing and even making your own volcano. There will also be a chance to see a spectacular flashes and bangs show. Description: Family cinema tickets at the door £2.50 include free soft or hot drink. Fresh made popcorn, sweets and hotdogs for sale. This months film is despicable me 3. Doors open 10.30am film starts at 11am. Interval approx 12pm. Description: It’s our biggest Nearly New Sale of the year, as our sellers have a huge clearout in time for Christmas. Description: Come along and support 3 fantastic charities and enjoy a browse round some fabulous local stall promoting various gift ideas and goodies as well as a raffle, bottle stall, chocolate tombola etc. Santa will arrive at 1 pm and will be with us until 2pm. Bring your kids along to visit and get a gift in return. Tea/coffee/juice and a fine piece included in the ticket cost. Tickets priced at £3 for adults and £1.50 children/concessions. Description: Come along to our annual Christmas Craft Fayre, with over 20 stalls full of hand crafted and popular goods. Entry is £2.50 for adults and £1 for kids, which includes refreshments and homebakes. Christmas Light Switch-On and Santa’s Arrival! Description: Our Christmas Light Switch-On is the highlight of the year and an amazing start to the festive season! The event is free for everyone and there will be plenty of hot food and drink available to purchase as well as a bar, entertainment, music and fireworks. Explore the natural world, discover wildlife and make music using sticks, stones, pinecones and other natural objects! This event will begin with some outdoor exploration in the park, looking for wildlife as well as sticks, pine cones and other natural items to make musical instruments out of. We will then move indoors to try out our newly found instruments and sing some songs about wildlife. THIS EVENT IS DESIGNED FOR 3-10 YEAR OLDS. BOOK PLACES by emailing esro@rspb.org.uk or calling 01224 624824. The workshop will last approximately 2 hours and children must be accompanied by an adult for the duration. Please wear warm clothing and sensible footwear for exploring the park. Meet in front of Pets Corner in Hazelhead Park. Recommended donation £4 per child (£2 for RSPB members). 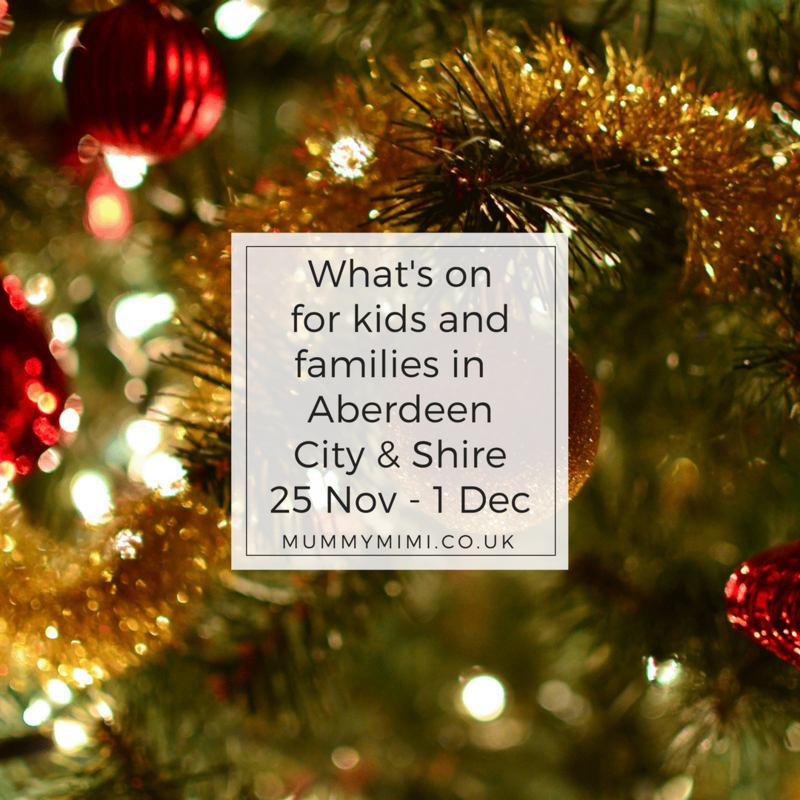 Description: Join us for some festive cheer with a Christmas Craft Fair supported by Aberdeen Ministry of Crafts!! We will have a variety of lovely stalls for you to browse as well as the chance to have your gifts expertly wrapped, try your luck at the tombola and more! Santa is going to pay us a visit so make sure you visit between 11am and 2pm to see him! Tickets are £5 each and available from the centre. Under 5’s go free. 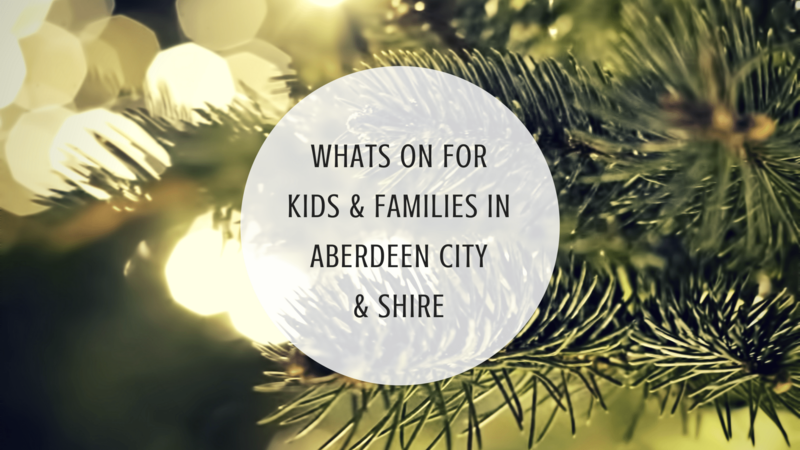 Description: Kick off the festive season with The Trinity Centre’s annual Santa & Reindeer Parade with support from Aberdeen Inspired and Aberdeen City Council, taking place on Sunday 26th November ahead of Aberdeen City Council’s light switch on. Santa and his Reindeer will be in town offering an afternoon full of Christmas magic for kids and adults alike. The fun starts at the Castlegate at 12pm – a host of special guests including stilt walkers, Festive Seagulls and Santa’s Reindeer, from The Cairngorm Reindeer Centre, will be there to welcome you! Plus Santa Claus will be handing out free goodies to all children who visit him in the centre after the parade. The fun doesn’t stop there – Pantomime characters, Singers, Dancers and Cheerleaders from local performing groups will ensure this is an afternoon not to be missed. There will also be FREE balloon modelling and face painting by Mr Puffin and Paint Me Pretty. Football legend Denis Law will be awarded the Freedom of Aberdeen celebrated in a colourful parade from Albyn Place down Union Street to the Castlegate. Denis will travel in an open top car to the Town house, in a parade led by the Lord Provost of Aberdeen, as part of Aberdeen’s Christmas Lights Switch-On. Description: Christmas wouldn’t be Christmas without a visit to Fyvie Castle for the Christmas Fair. As ever we will have the castle all decorated beautifully ready for the holidays on the Saturday and Sunday. We will have carol singers, (non alcoholic) mulled wine, and of course a visit from the man himself, St Nick!! I know, we can’t believe we’ve got him for a whole weekend this year again! Please note, we don’t have Santa on Friday, he is too busy that day! As an added treat this year we have Exclusively Highlands bringing their wonderful arts, crafts, and food on Friday, Saturday and Sunday. They will be all through the castle and in the Racquets Court. The house will be positively brimming with wonderful treats for the that special someone or just yourself, because, you know what? You deserve it to! Of course the tearoom and castle shop will be open throughout the three days. As an added bonus we will also have appearances by the miniature donkeys from Jenny’s Donkeys on the Saturday and Sunday! Admission is £4 for adults and £4 for wee ones. Tickets can be bought online beforehand or on the door. Don’t forget you can plan further ahead with our events calendar, full of events in the run up till Christmas & updated regularly! Includes your Santa Experience, Choose your own Toy, Christmas Crafts with our Elves, and Child’s Dual Admission to all of our Indoor & Outdoor FUN! By appointment only, booking required. To book online click here. Popping-up in the site of the old Foyer restaurant over three days, the second annual Etsy Made Local market promises to be a fun alternative to the traditional Christmas shopping experience. Buy direct from local Etsy designers, makers and vintage collectors. Meet the people behind the product and look locally for this year’s Christmas gifting! Etsy Made Local is a national initiative celebrating the crafters, collectors and artisans in local communities across the UK. From coast to coast, cities and towns will be participating between the 1st – 3rd December. Around the UK, Etsy artisans will sell their handmade wares and vintage goods to local Christmas shoppers at these markets, each of which will represent the spirit of the local community. After our amazing 2016 market, we are so excited to bring this fantastic national event back to Aberdeen for a second time. We have been absolutely inundated with applications and cannot wait to introduce this year’s exciting vendor list. Pop in and meet the maker – the perfect opportunity to find unique, affordable and meaningful gifts in the lead up to Christmas. Description: Featuring two Christmas ghost stories, one from Iceland and one from Cumbria. There then follow three Norse tales that all feature the festival of Yule in one form or another – ghosts, trolls, and Valkyries abound in these epic and uncanny tales! Join us around the fire for an evening of storytelling with David Brown to get you into the festive spirit. Bring plenty of warm clothes and something to sit on. Festive snacks and hot drinks will be provided. £7 per person – please email svsohaddo@gmail.com to book.